With Teleplex hosted voicemail service, customers can use voice mail exclusively, or integrate voice mail with any of our live services. Teleplex customers most commonly integrate voice mail on the front end of calls to screen and sort, or for message retrieval. 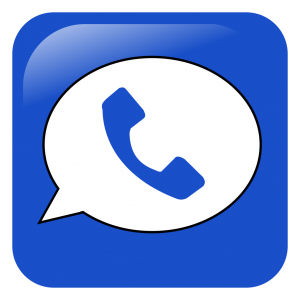 Teleplex customers that use hosted voicemail to screen and sort calls, have almost endless options. Teleplex offers simple informational greetings, to decision trees, with or without options for live staff services, and Interactive Voice Response (IVR) applications. Teleplex customers have the option to record greetings themselves, or have Teleplex staff do recordings for you. Teleplex customers who retrieve messages from voice mail boxes, enjoy the dependability of 24/7 access, the flexibility of access from any touch tome telephone, and the coded security of messages.